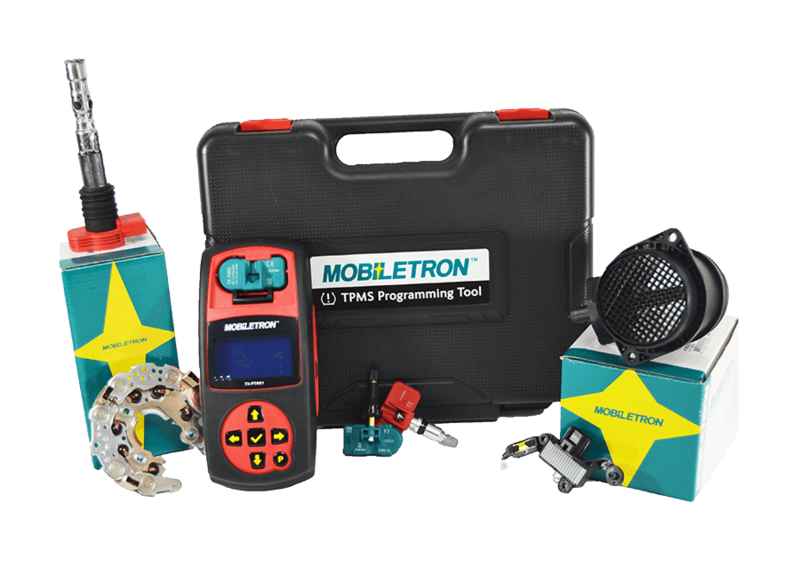 Mobiletron is an internationally renowned manufacturer of automotive electronics. We have been designing and manufacturing OE and OES parts for over 30 years, supplying Remanufacturers, Distributors and Motor Factors since 1982. Our expertise is in the development of Engine Management, Charging Systems and Driver Safety technology. Our research and development programme enables us to produce industry leading products that meet and exceed global compliance requirements. Each component is individually calibrated and tested to TS16949 standards. We use the best materials and sub-components producing an extensive product range that is renowned for its reliability and consistency. Mobiletron is a global group serving over 100 countries and our European headquarters based in Preston, Lancashire holds stock of over 5,000 products, servicing over 40 countries. Our state of the art warehouse management system alongside a streamlined picking and packing process ensures a smooth and efficient transaction. We aim to complete and dispatch all UK orders on the same day and export orders within 72 hours, helping you provide a high level of service to your customers. A multi- lingual sales team is here to help with your enquiries, and our computerized order system with real-time tracking ensures you receive your order on time every time. We are a certified data supplier to TecDoc and all Mobiletron products are listed on Autocat which means you can reference and identify our products easily. With our experienced technical team on hand to assist you with product identification, provide vital cross referencing information and cataloguing data.